Saturday the 2nd of December 2017, D’albora Marina Nelson Bay. Meeting at the west end of the break wall near the fish market at 12.30pm for prep for a 2pm dive. This dive clean up will target all the fishing line that as been hooked, marine debris and plastic pollution trapped in the rocks. It will take place both sides (and along the top) of the longest (west) break wall and the small one if time allows. 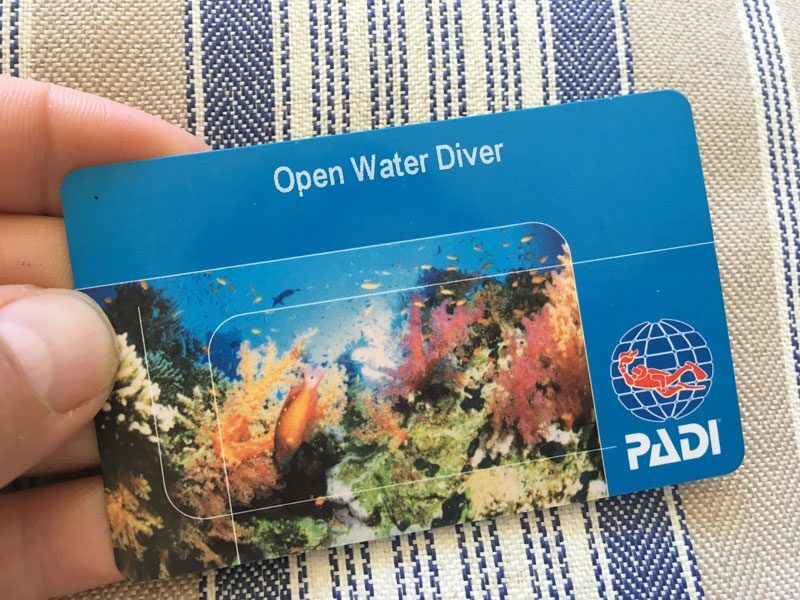 All Sea Shelter Members and volunteers are welcome to join us to help clean on the day, though only current Open Water qualified divers can collect underwater. There will be plenty to do for the non-divers, looking for litter along the break wall, helping to pull the debris onto the barge and counting our findings. We couldn’t do this alone, it is with the help of many hands that make light work. A huge thanks to D’albora Marina who has been more then helpful, providing us with a dumpster for the collected marine debris and even offering a sausage sizzle for the volunteers! A massive thanks to Seven Seas Oysters for helping out and lending us their barge to make any hauling easier! Let’s Go Adventures dive shop have been really helpful in getting us set up, they really care about the health of the Ocean and have done clean ups of the break wall themselves previously. 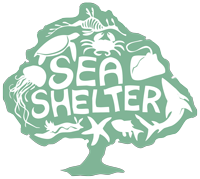 Sea Shelter will need to know prior if you intend to help out ~ please contact 0434 014 460, email team@seashelter.org or messages us on Facebook. As long as ocean injustice, habitat loss and extinction persist none of us can truly rest. It doesn’t take much to change a lot, get in touch today and start making the difference.